Regina Clonts specializes in residential real estate with an emphasis on customer service and knowledge of the market with related services. To make buying and selling real estate a positive experience, contact Regina. Regina is a member of the REALTORS professional organization Athens Area Association of Realtors. She served as President in 2000 and continues to be involved in professional training through the Georgia Association of Realtors and the National Association of Realtors. 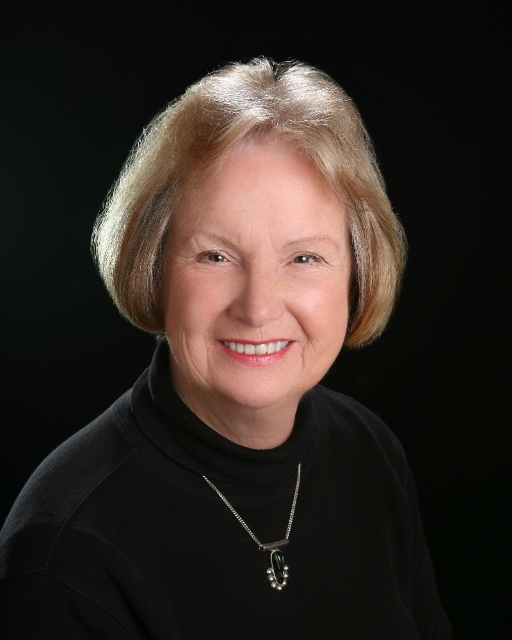 Regina has been active in Athens, GA real estate since 1977, and is a Life Member of the Million Dollar Club. Weekly Meal-on-wheels volunteer for 30 years, United Way budget panel chair, and has held various positions in an adolescent drug education and awareness organization. Regina is the 2011 Lifetime Meritorious Service recipient for the Athens Area Association of Realtors. Personalized service is my goal! serving real estate for more than 30 years.